The Hunt Cycling is an independent journal and collective consisting of three nature grounded cycling enthusiasts. We are hunters. We try to explore, document and share our experiences in the field of cycling and beyond. 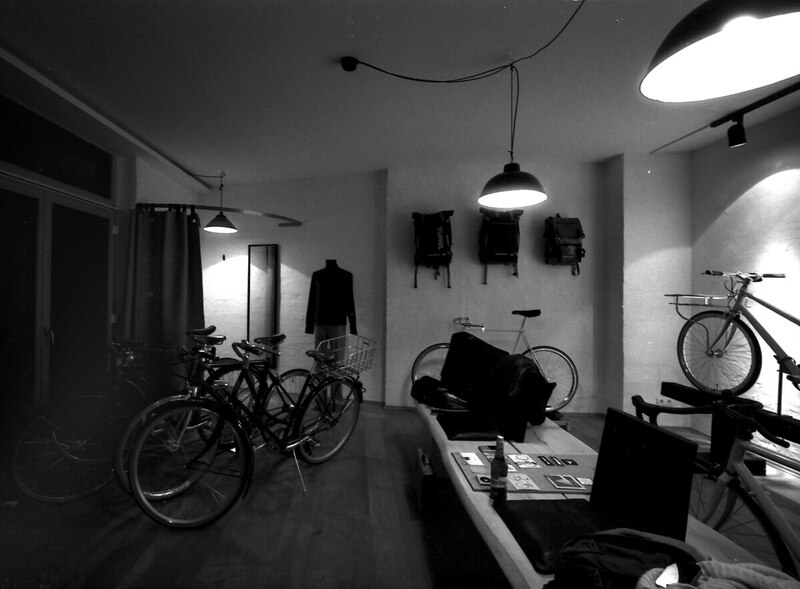 Besides drinking beer, lots of rides through central Germany and intellectual discusses about bike nerd stuff, we’re riding with friends and running our showroom located in the center of Halle. As if that wasn’t enough we’re trying to create and manufacture a handful of beautiful and sustainable products in very small quantities. We are literally interested in being outdoors, riding bikes and thinking about new projects. 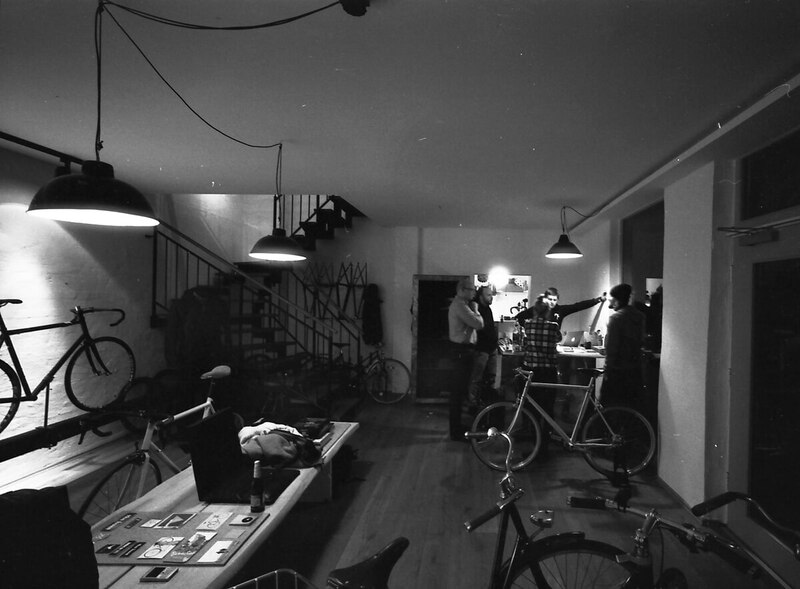 And yes – we’re a full service bike shop. Don’t hesitate to visit us locally or virtually. Everybody is welcome.